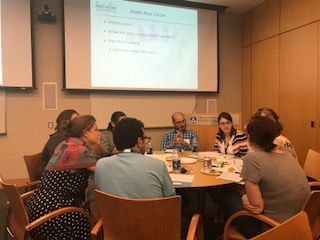 The Mentoring Circles Program (MCP) is organized and led by 2 co-directors and supported by the Mentoring Subcommittee of the Postdoc Leadership Council (PLC). 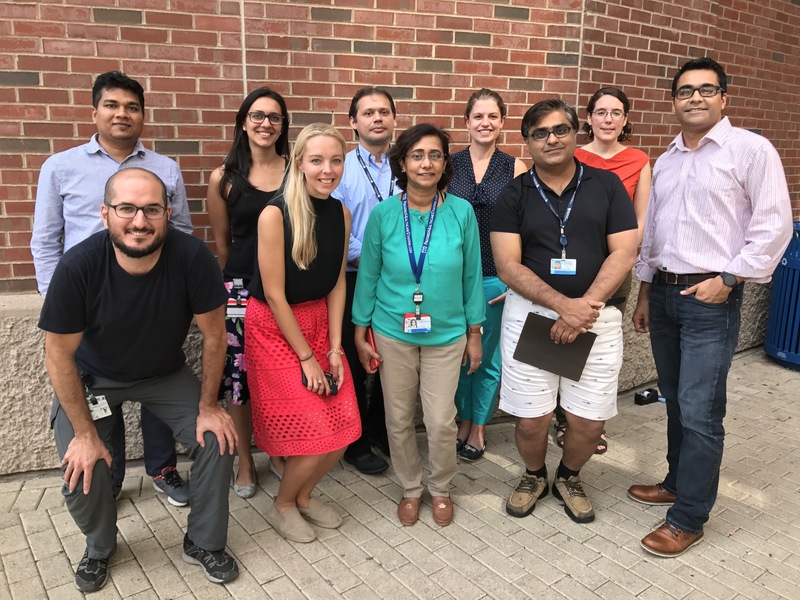 This program would not be possible without the postdocs who volunteer as mentors. 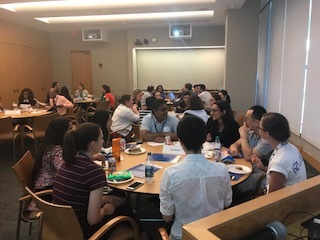 All of the mentors are scientists (MD, PhD, and MD-PhD) affiliated to BWH with international publications and recognition.